How much money is too much money? A man who probably knew more about this than anybody else was none other than Pablo Escobar. 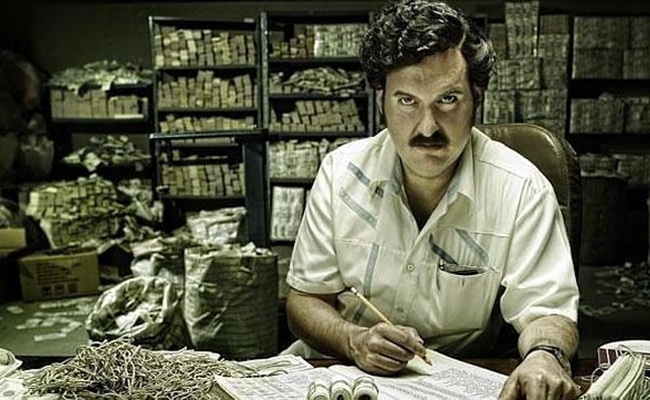 As the seventh richest man in the world at his peak, ol’ Pablo was used to raking in around $420 million dollars every week – making him one of the richest drug lords in history. 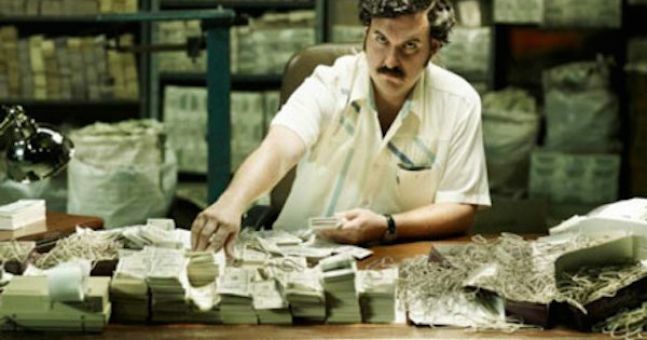 According to Business Insider, Escobar was responsible for around 80 per cent of the world’s cocaine and smuggled 15 tonnes of coke into the U.S. every single day – earning him the nickname, The King of Cocaine. But when you’re making that much dough and smuggling that much drugs – your wealth must eventually become just too much, and for Pablo, it certainly was. Pablo’s brother, Roberto, once claimed that the cartel was spending an upwards of $2,500 every month just on rubber bands to keep their money together. Roberto Escobar also claimed that the cartel would typically lose around ‘10% of the money because the rats would eat it in storage or it would be damaged by water or lost’. That 10 per cent was around $2.1 billion dollars every year. $2.1 BILLION DOLLARS EVERY YEAR – and Pablo was making so much money he couldn’t care less about all that wasted cash.